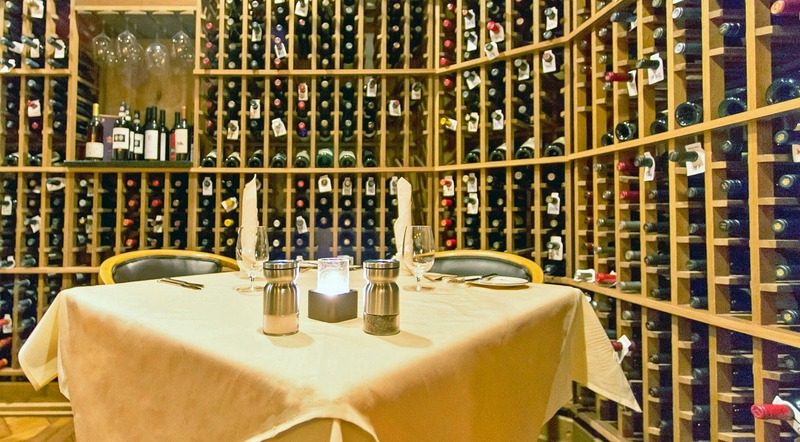 The Peppertree invites you to enjoy a Prix Fixe Dinner for Two for only $119 (a $150 value). Please complete this form to receive this special deal. In addition to the Dinner for Two offer, you will be added to our e-mail list annoucing exclusive promotions and events at The Peppertree. We will not use your information for any other purpose.